Very nice doctor. Listened to and addressed my concerns satisfactorily. Wonderful office and location! It was a great experience. Fast professional and extremely friendly. I would to her again and recommend her to others. again. Easy and pleasant as always! He was a great doctor in every way. He made me feel comfortable and he gave me a correct diagnosis so that I wouldn't have to worry anything about my concerns. All of the staff had been very professional. I have to visit multiple times to have my tattoos removed and as much as they can they make it a very comfortable and relaxing experience. Very professional experience from the receptionist to PA-C and having my tattoo removal performed. 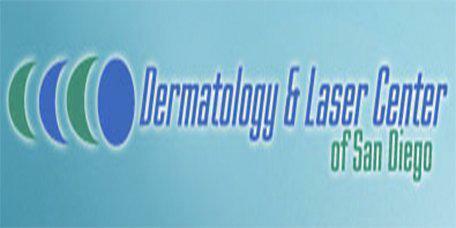 Would highly recommend to any friend for all dermatology needs. Very kind man who is very gifted at explaining things in plain English. Does not try to scam you with gimmicky treatments, and got straight to the point! Over all very pleasurable and efficient experience, would definitely reccomend to a friend. Dr. Han was great! It was an efficient and easy appointment and she made sure I was comfortable throughout. Thanks so much! De Mafong is thorough and efficient. He has a very pleasant manner so the visit was very good. He provided options and gave me an incentive to start with. Very happy with the service. Didn't have to wait much, I was in and out fast. I've been to Dr. Willoughby for several different procedures. Each time he answered my questions and did a great job on the procedures. I would recommend him to others. Great Doctor, very knowledgeable. Felt very comfortable speaking to him about my concerns. No complaints. Easy to make an appointment, little to no wait at the office. Good Experience. Easy going and comfortable experience! Will definitely return.